Annoyed by Restaurant Playlists, a Master Musician Made His Own by Ben Ratliff in the New York Times. 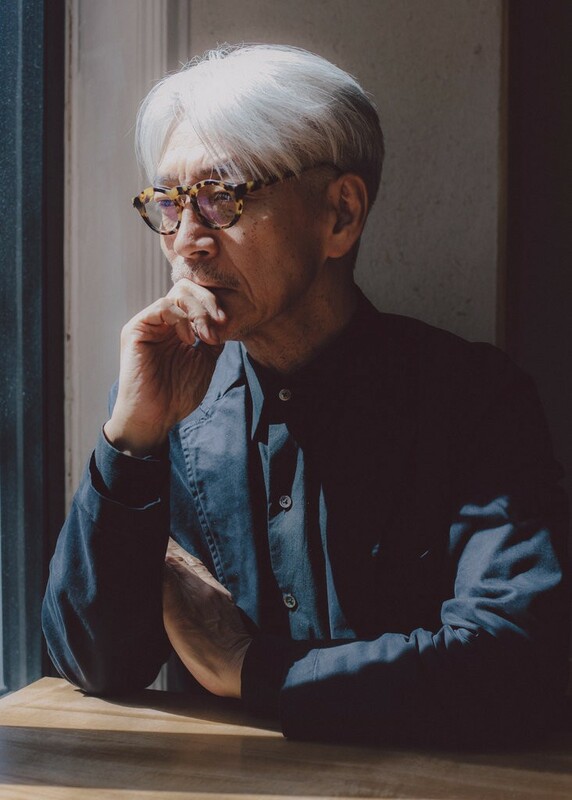 Last fall a friend told me a story about Ryuichi Sakamoto, the renowned musician and composer who lives in the West Village. Mr. Sakamoto, it seems, so likes a particular Japanese restaurant in Murray Hill, and visits it so often, that he finally had to be straight with the chef: He could not bear the music it played for its patrons. The issue was not so much that the music was loud, but that it was thoughtless. Mr. Sakamoto suggested that he could take over the job of choosing it, without pay, if only so he could feel more comfortable eating there. The chef agreed, and so Mr. Sakamoto started making playlists for the restaurant, none of which include any of his own music. Few people knew about this, because Mr. Sakamoto has no particular desire to publicize it. The playlist doesn't seem congenial for eating, at least to me. Pwede pa sigurong meditation music but I prefer something a bit livelier with my food. I already eat slowly enough.